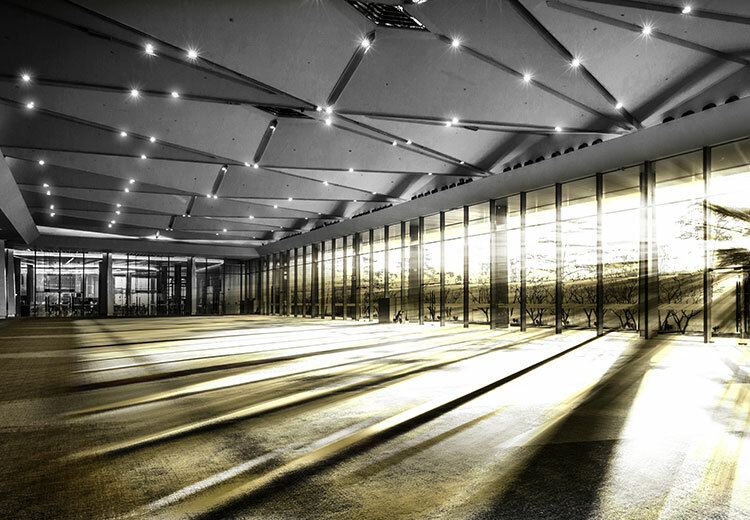 Many of Thailand’s hotels can boast world-class facilities and are equipped with state-of-the-art technology to easily accommodate MICE events. 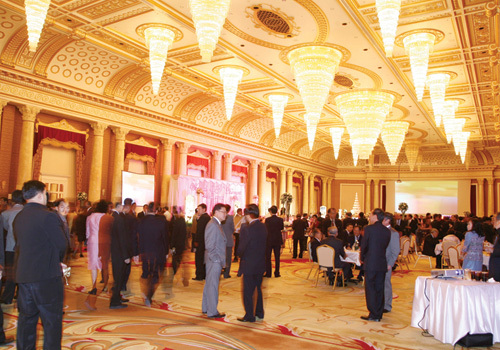 In addition, the Kingdom also has some of the biggest and best convention and exhibition centres in Asia. These are suitable for everyone from the likes of superstar performers like Beyoncé’ and Lady Gaga to prestigious industry trade shows, to global summits among heads of state and worldwide associations’ conventions. Bangkok itself has several huge convention centres. 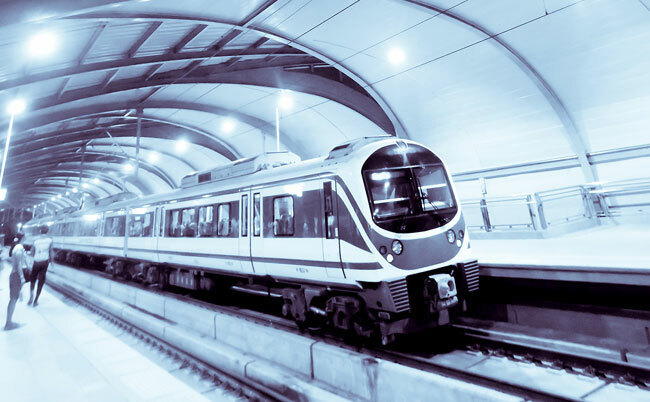 Queen Sirikit Convention Centre (QSNCC) is located in the heart of the city and has fast links by the MRT underground subway system and is only a short walk away from the BTS rapid Skytrain system. 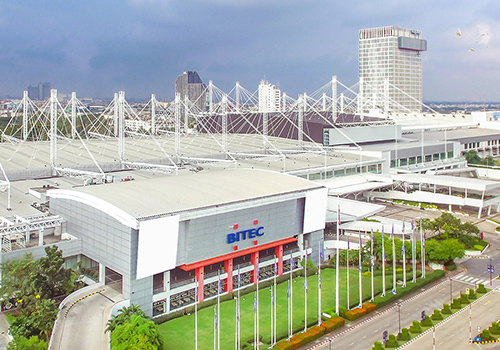 The Bangkok International Trade & Exhibition Centre (BITEC) which is close to Suvarnabhumi International Airport is host to many health and fitness conventions, and home décor fairs. A BTS link has also assisted in making it even more accessible. IMPACT Muang Thong Thani is situated in Bangkok’s northern suburb and is an easy drive from the centre of the city. 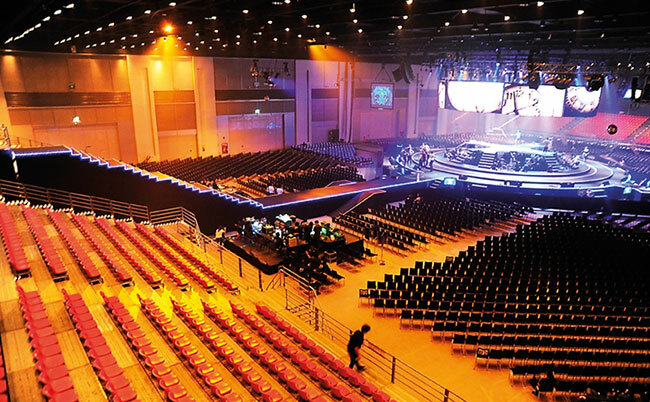 Royal Paragon Hall has its location on the 5th floor Siam Paragon, the “Shopping Paradise” of Asia. 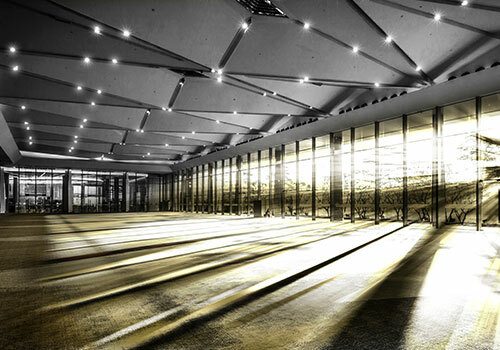 A stunning 12,000 square meter venue enchanted with the most advanced technology, its facility offers multi-purpose space that attracts and pleasurably serves the needs of all organizers for all arrays of events. In addition to this sophisticated design, professional service is provided as top priority to ensure the success of all conferences, exhibition, entertainment and special events. Experience the most complete city centre meetings and convention complex in the capital at Centara Grand & Bangkok Convention Centre at CentralWorld. Located on the 23rd floor, there is a multitude of options including the World Ballroom with a maximum capacity of 1,000 persons seated theatre-style and a series of 17 Lotus Suites, which can accommodate between 10 and 400 people. 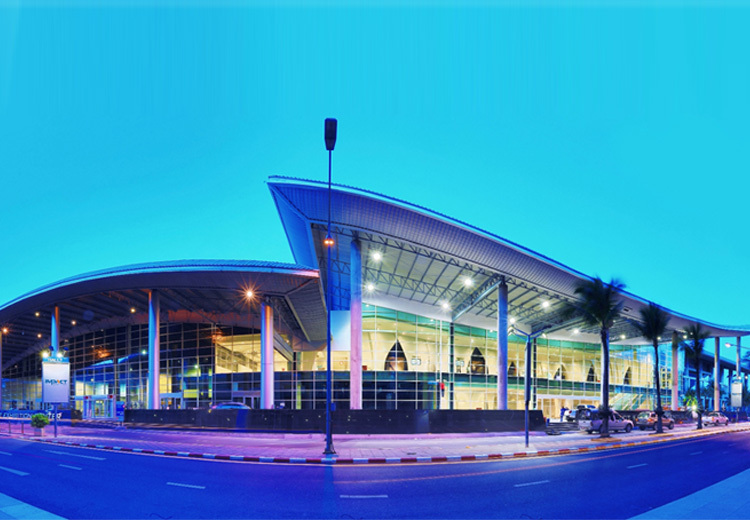 Travel to Chonburi and there is the Pattaya Exhibition and Convention Hall (PEACH). It is about the same distance between the capital and the industrial parks of the province. Head to Hua Hin and you will see the Dusit Thani’s Royal Dusit Hall. 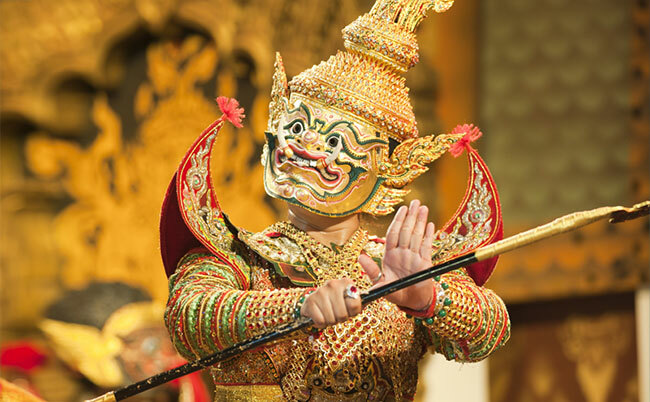 It is built in traditional Thai style adding extra aesthetic appeal to even the more mundane conferences. Southern Thailand also has a range of interesting convention venues, for example, the Royal Phuket Marina Facility. Further south in Hat Yai, the Prince of Songkhla University which has a convention facility in a campus setting, which is very popular for academic conferences. 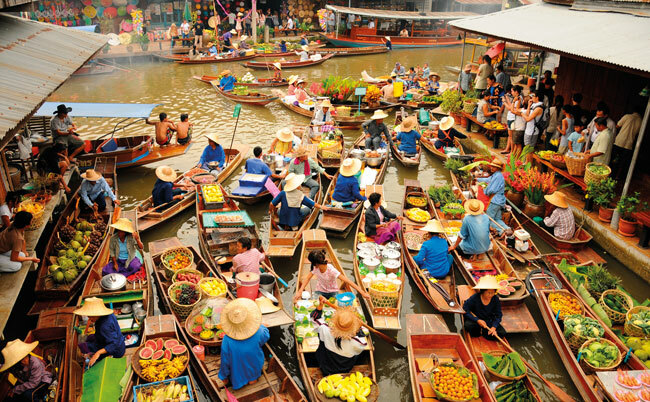 The northeast region of the country - Isaan has strong links with Cambodia, Laos and Vietnam, compounded by increasing trade and tourism within the area. 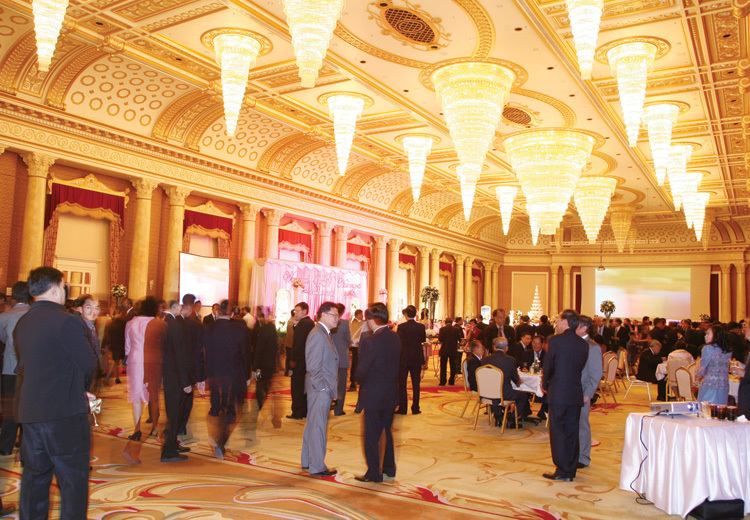 As a result, there is more business for the meetings and events sector. 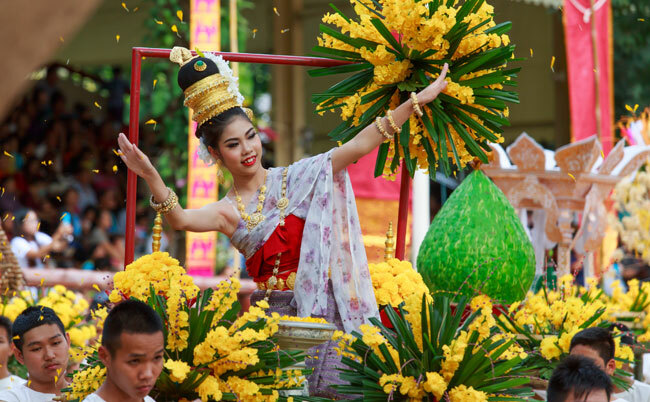 In the Northern part of the country is Chiang Mai which in recent years has emerged as a regional hub, considerable experience in handling with events. 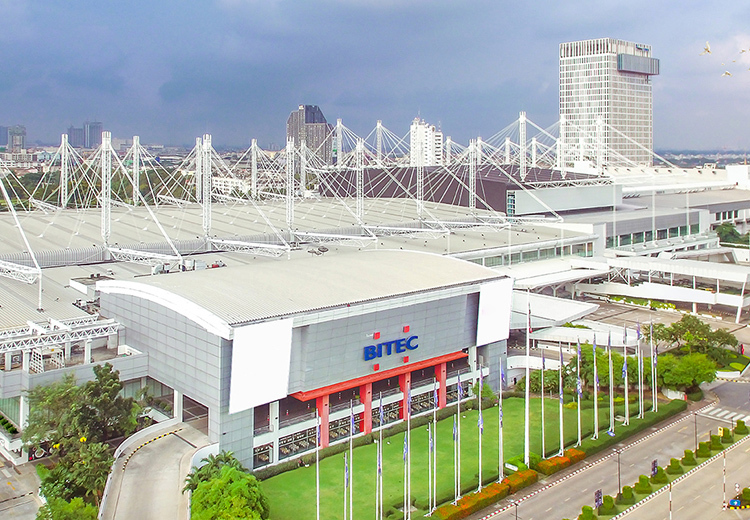 The future for convention and exhibition centres in Thailand is bright as the demand for MICE events continues to rise and more facilities will be added to boost this important sector. 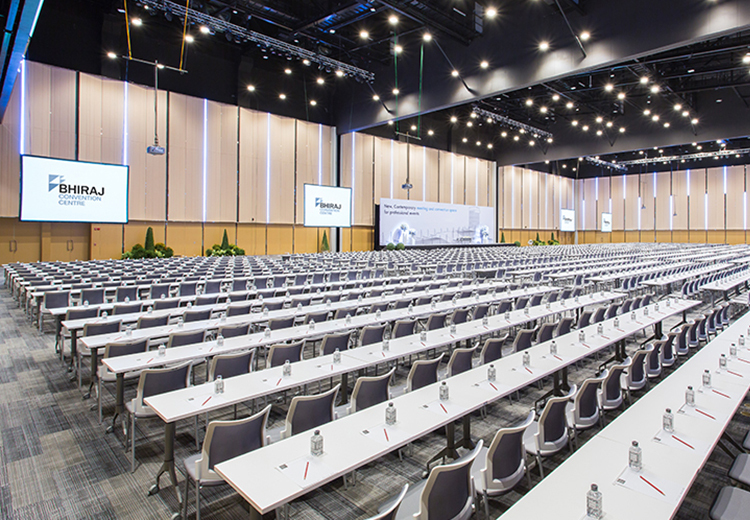 Thailand already has a deserved reputation for its range of convention and exhibition centres which rank with the best in the world for facilities and experience to be able to host MICE events, but there are also other quite unique and equally impressive locations for staging functions too. Located in Bangkok which is close to Phaya Thai and Victory Monument BTS stations is an elegant setting and is a medium-sized theatre of 600 seats. It is fully equipped with the latest technology and is an ideal venue for seminars and meetings. The Waterfront district is the main feature at Asiatique, The Riverfront, which is a burgeoning development of Bangkok’s riverside from what was traditionally a trade centre to one with more of a tourist focus. There are numerous international fine dining outlets and the city’s longest boardwalk (300m) is filled with other eateries and importantly for MICE functions, a number of event venues. A mid-town facility for contemporary arts. The attraction for MICE events is there is space available for networking with others in a different environment. There are also a number of cafes, restaurants, books shops and an art library at the facility. Another option is the Chakrabongse Villas based on the bank of the Chao Phraya River in the heart of old Bangkok. Over 100 years old, they have been transformed into a stunning boutique hotel which has all the modern facilities. The potential for a MICE event is the spacious terrace which has a capacity for up to 200 people and has some of the best views in the city. Situated only some 20 minutes from Suvarnabhumi Airport, is the Crystal Design Center in Bangkok is viewed as the most comprehensive and integrated, design centre in Asia. The appeal for MICE events here is the fact that the facilities are provided for clients to showcase their products and services and to make their presentations in a world-class setting that includes a dedicated business centre. 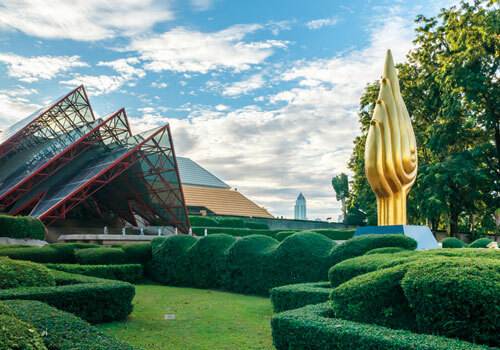 Located only 25 minutes away from Bangkok’s Suvarnabhumi International Airport is Phothalai Leisure Park which is a luxury convention and event venue and regarded as a new MICE benchmark for Thailand. It is also close to the expressway making it very accessible from different directions across the city. There are 10 function rooms which are surrounded by fountains, waterfalls and pools. There are almost limitless options for 1,000-2,000 people for either indoor or outdoor events. There is the full support of experienced and skilled events staff. All the rooms are equipped with state-of-the-art audio/video and internet technology. 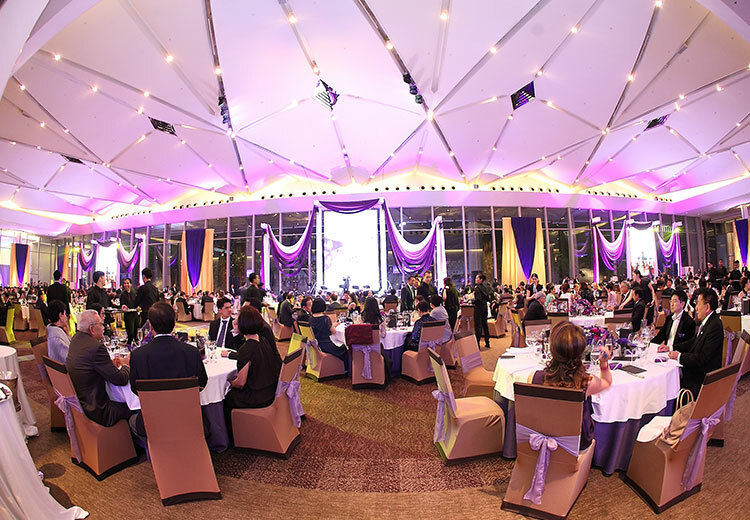 The Treasury is a contemporary meeting and events facility located in Bangkok’s Central Business District and in the heart of the Ratchaprasong shopping area. It is the on the 5th floor of the luxury retail mall - Gaysorn Plaza. It has direct access from Chidlom BTS Skytrain station and is only 35 km from Suvarnabhumi International Airport. In addition, it is a short drive to the expressway. The Treasury consists of six banquet and conference rooms. All are fully equipped with the latest sound and display systems. The option is given to mix and match rooms according to the needs of your MICE event or function.